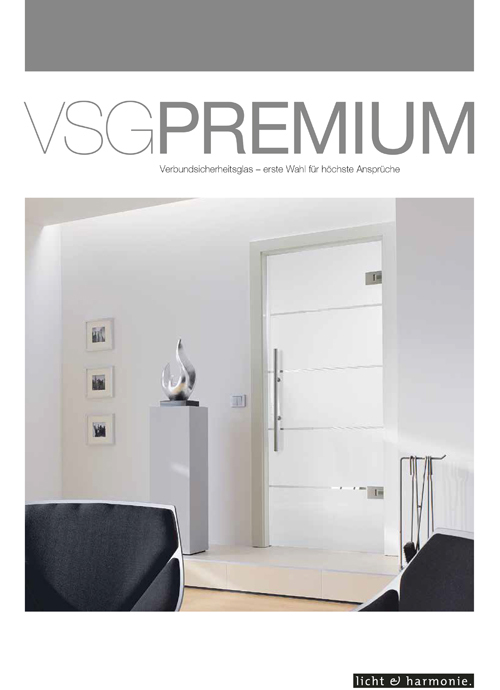 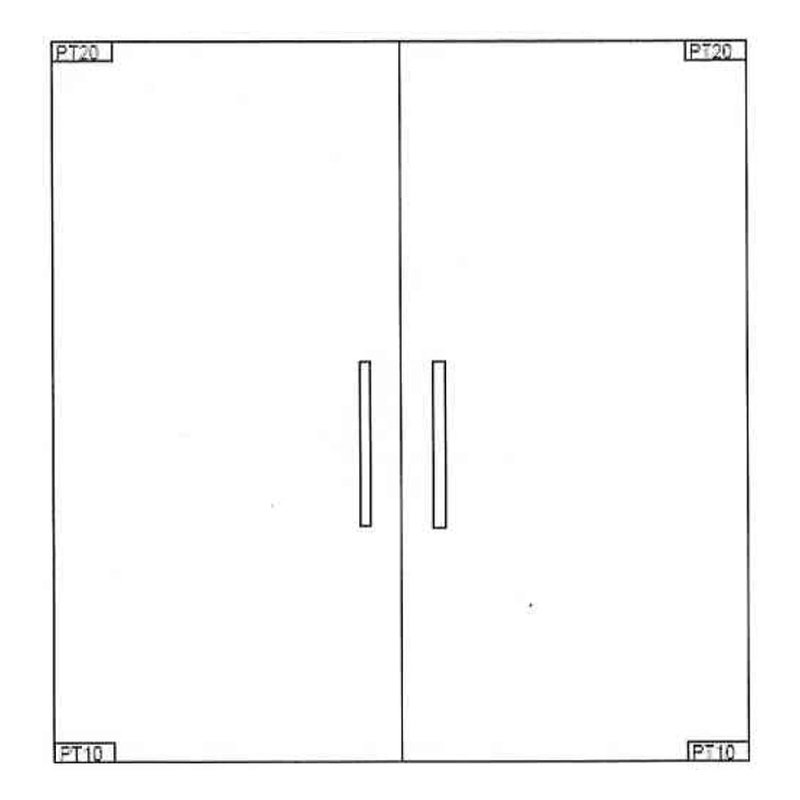 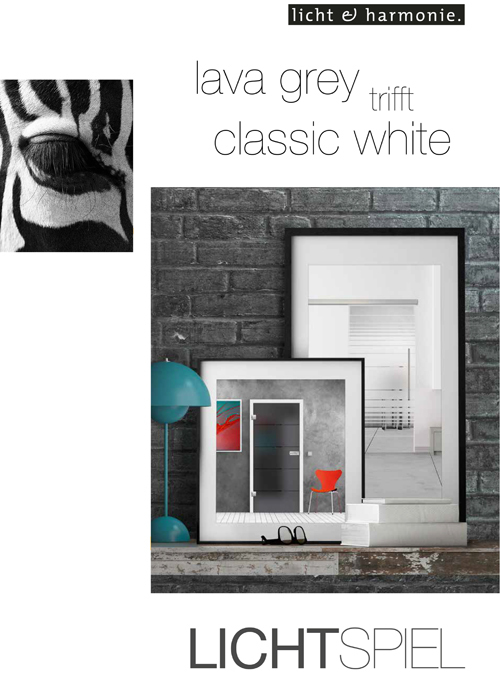 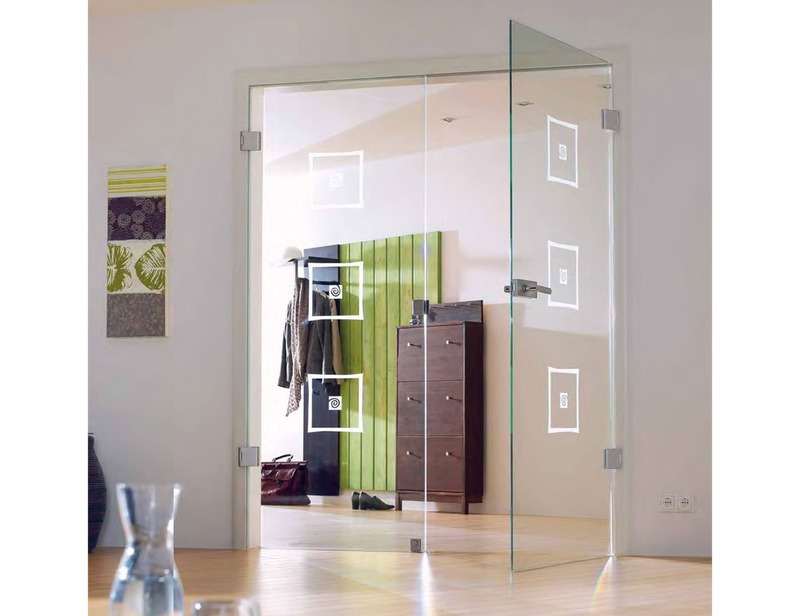 The design of the Alana glass door is an elegant example of Classic glass design. 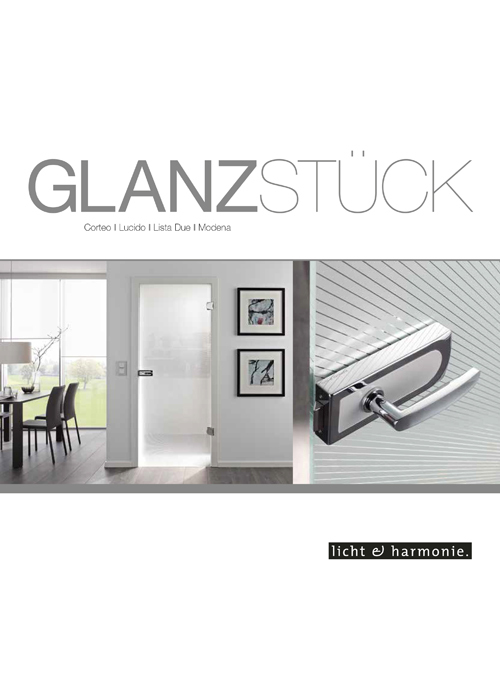 Like most models, there are choices of clear glass variants and a frosted finish. 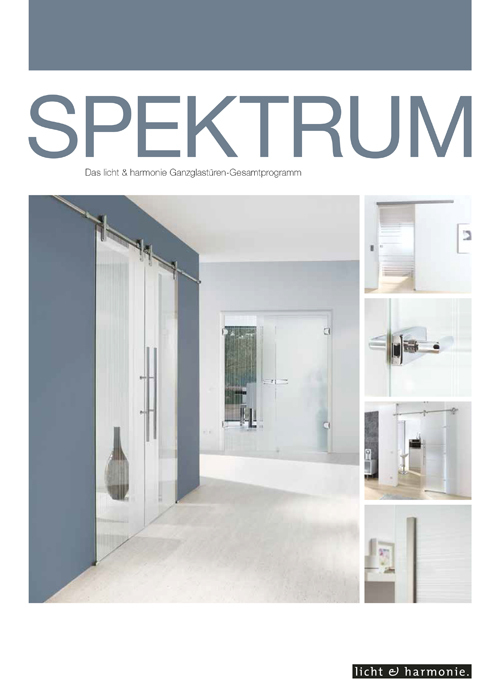 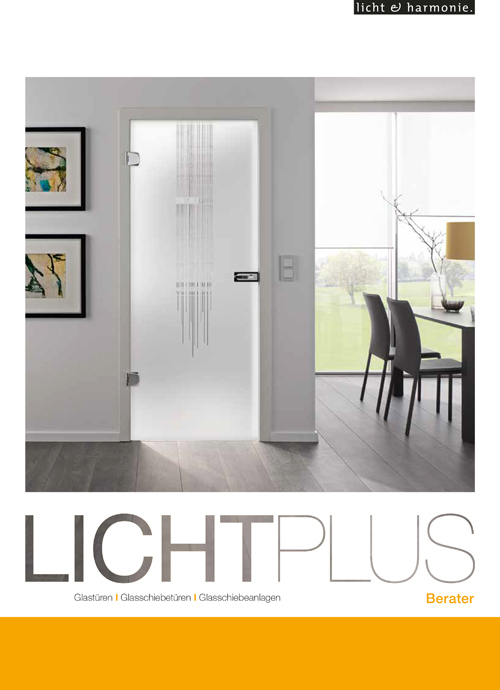 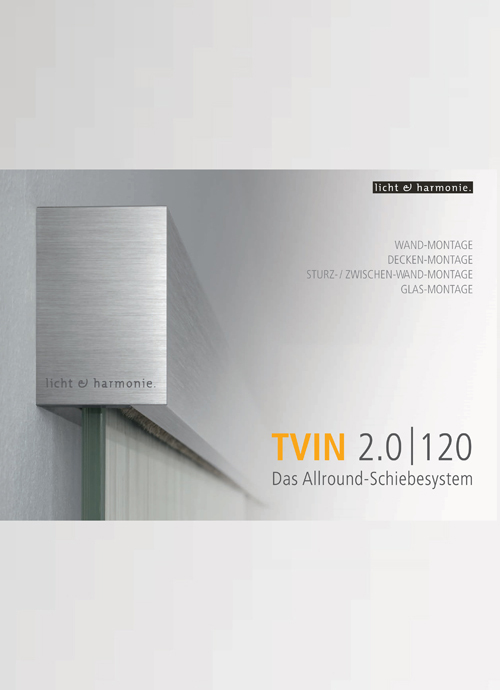 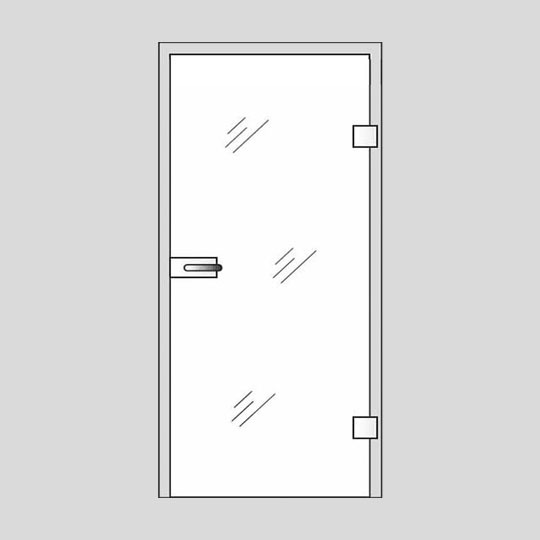 Both finishes work when combined: for example, a clear design on a frosted glass surface allows the light in, but, at the same time, offers the privacy that you need. 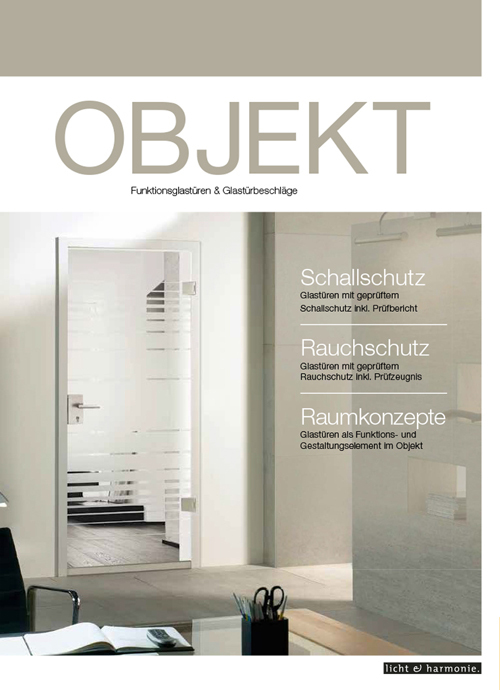 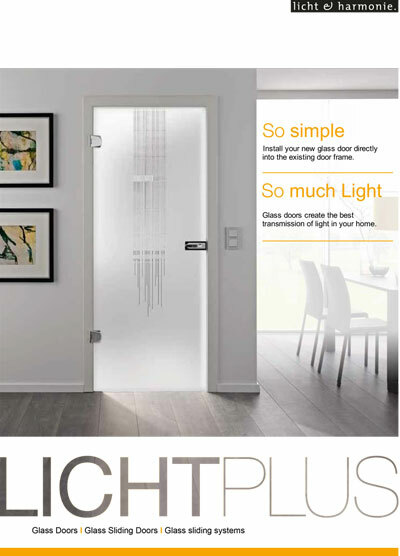 A frosted design on clear glass diffuses light and transparency. 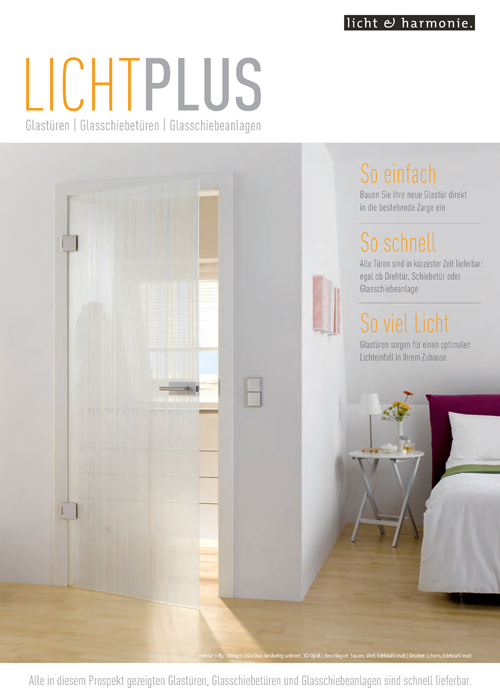 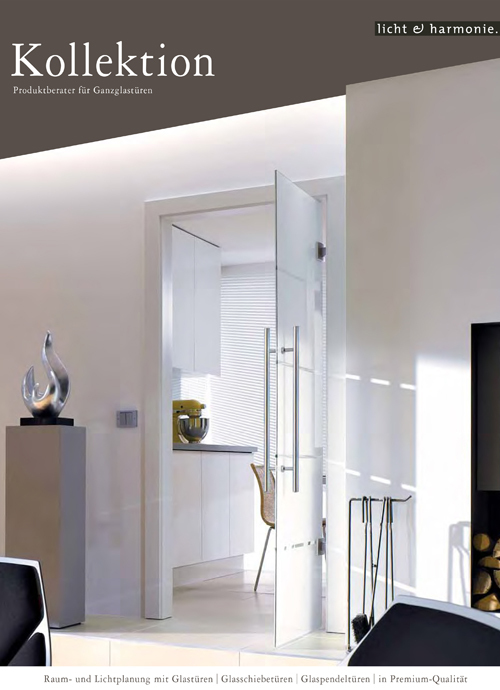 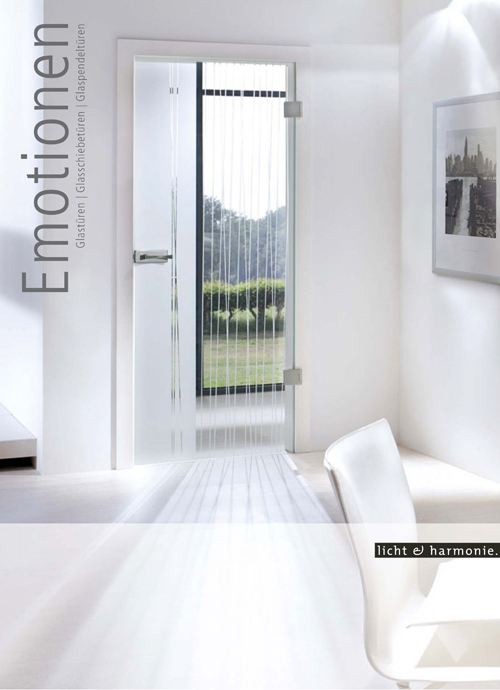 A frameless glass door allows the natural light in, to create a pleasant, friendly and bright atmosphere. 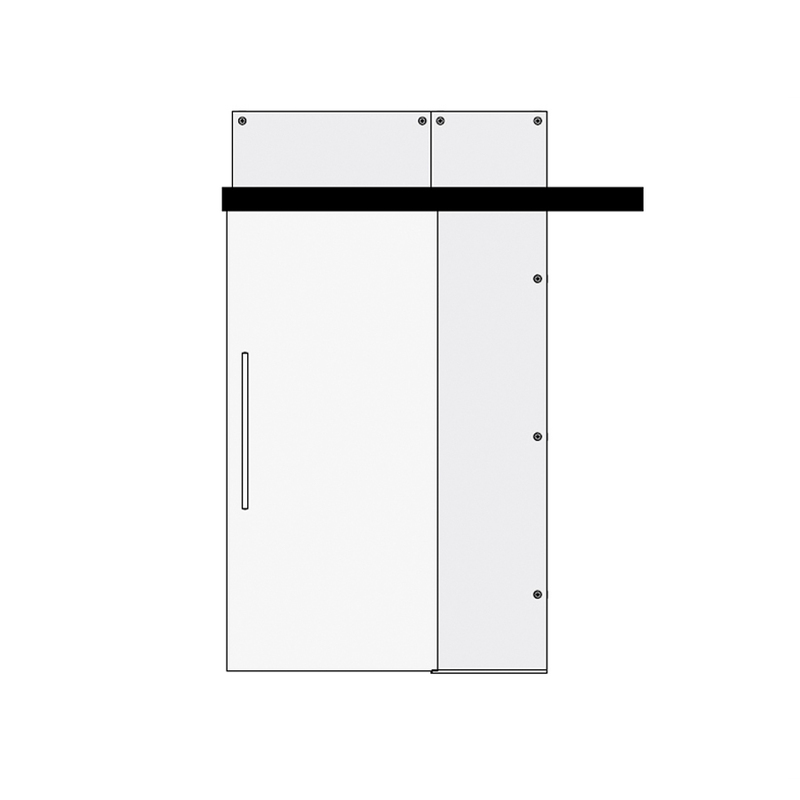 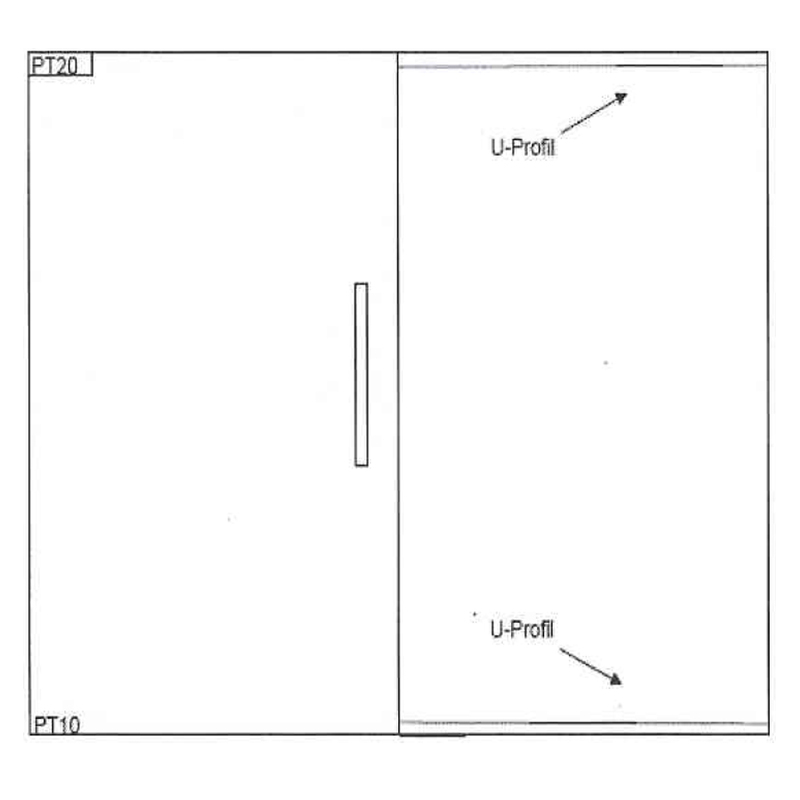 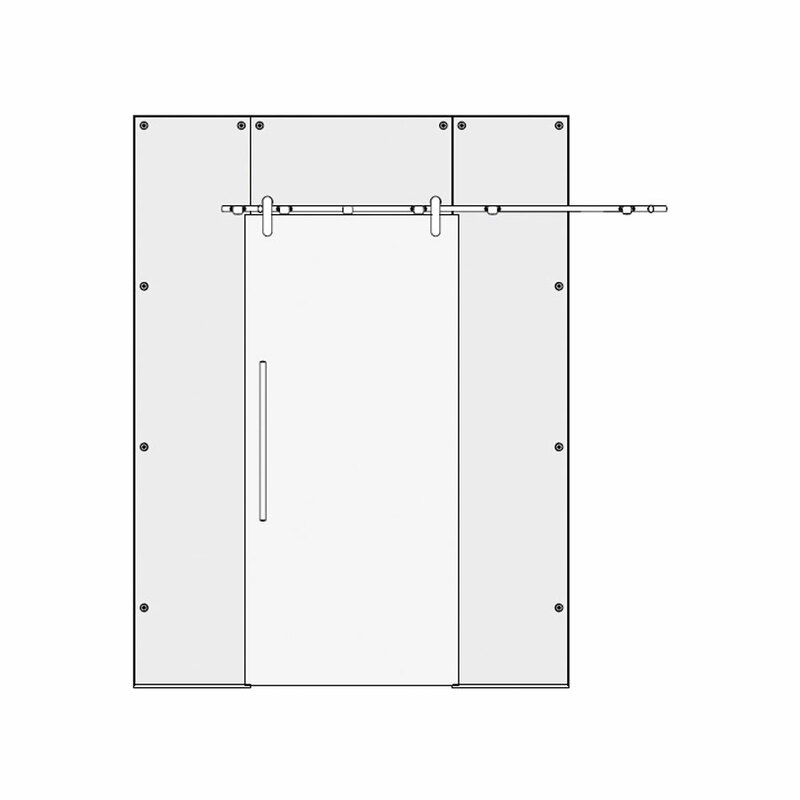 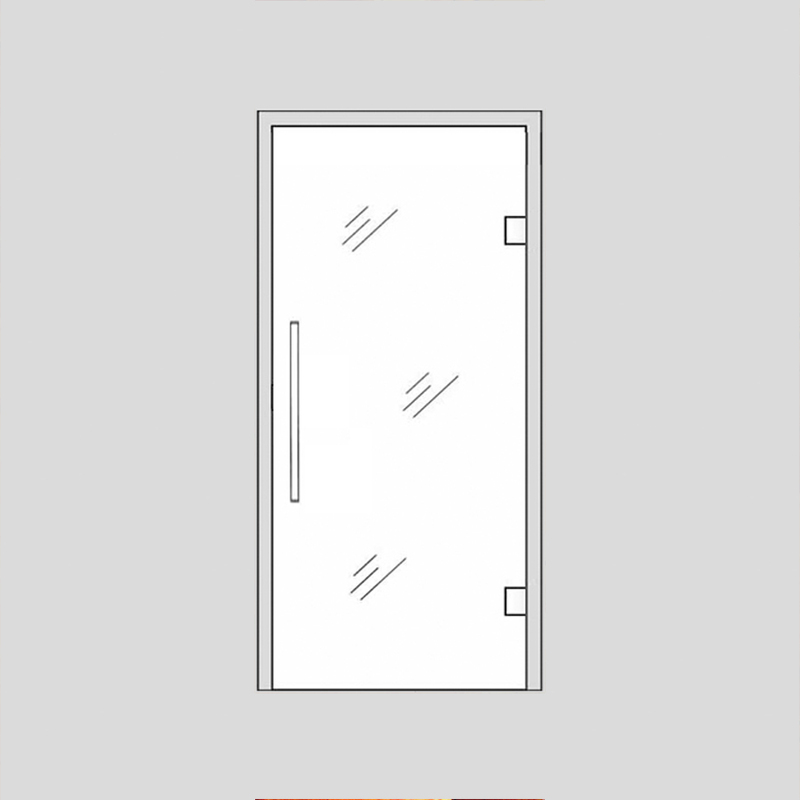 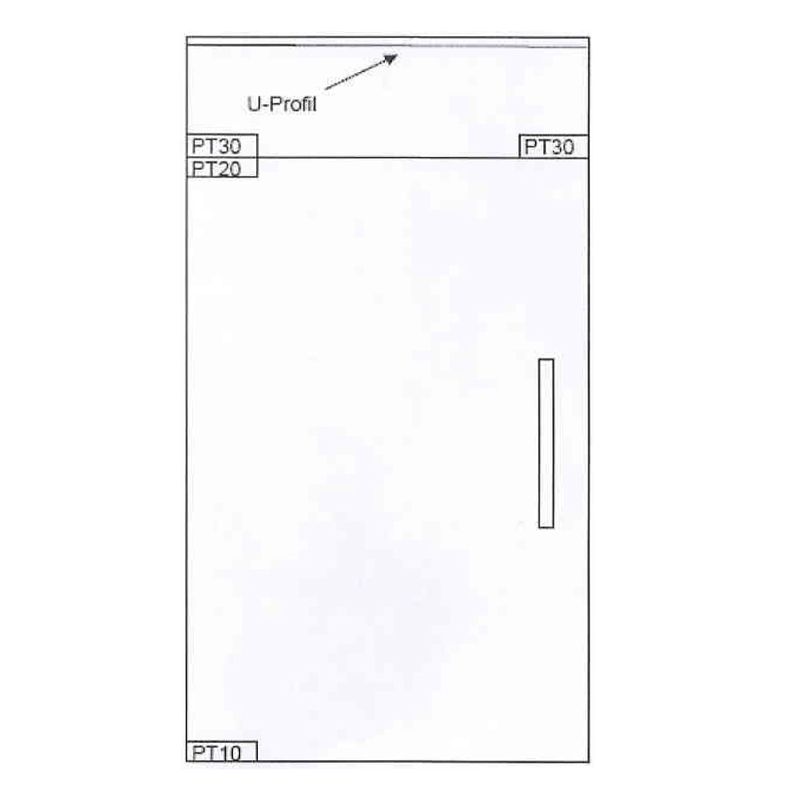 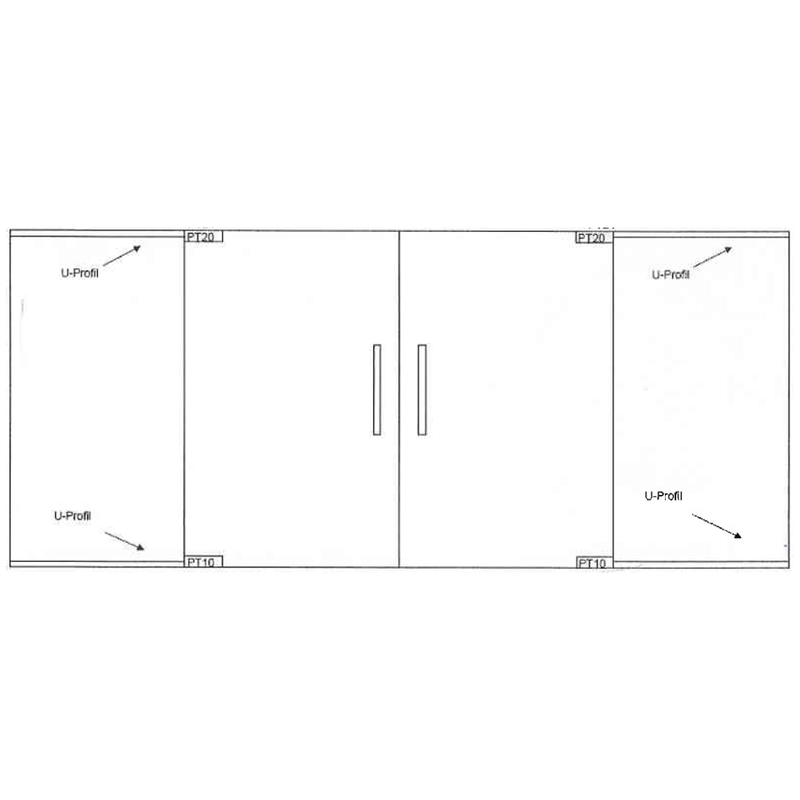 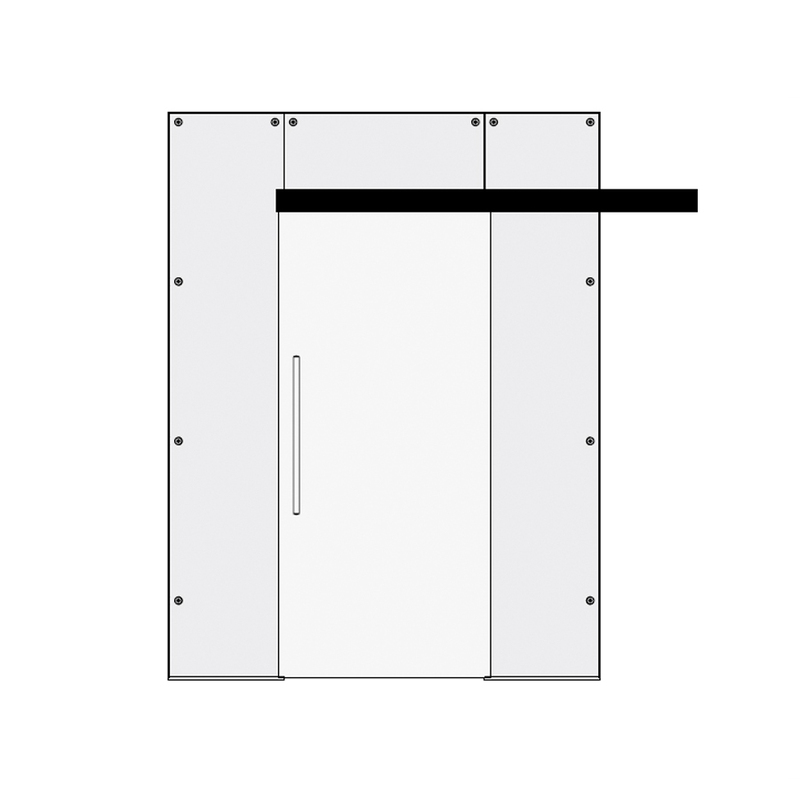 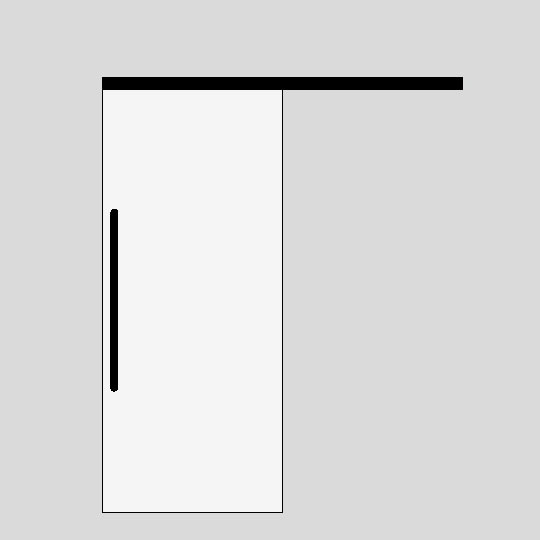 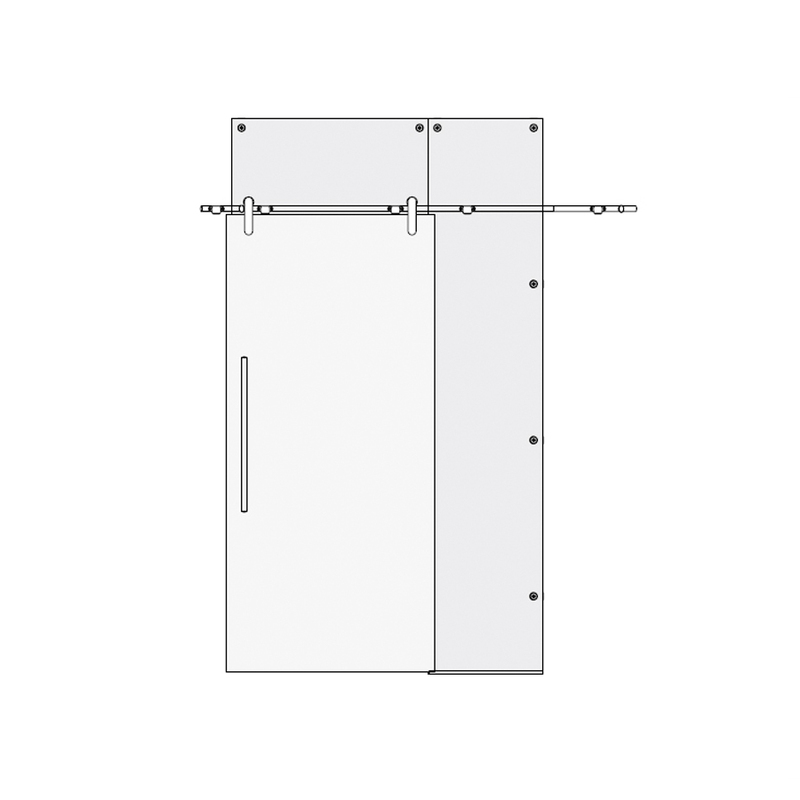 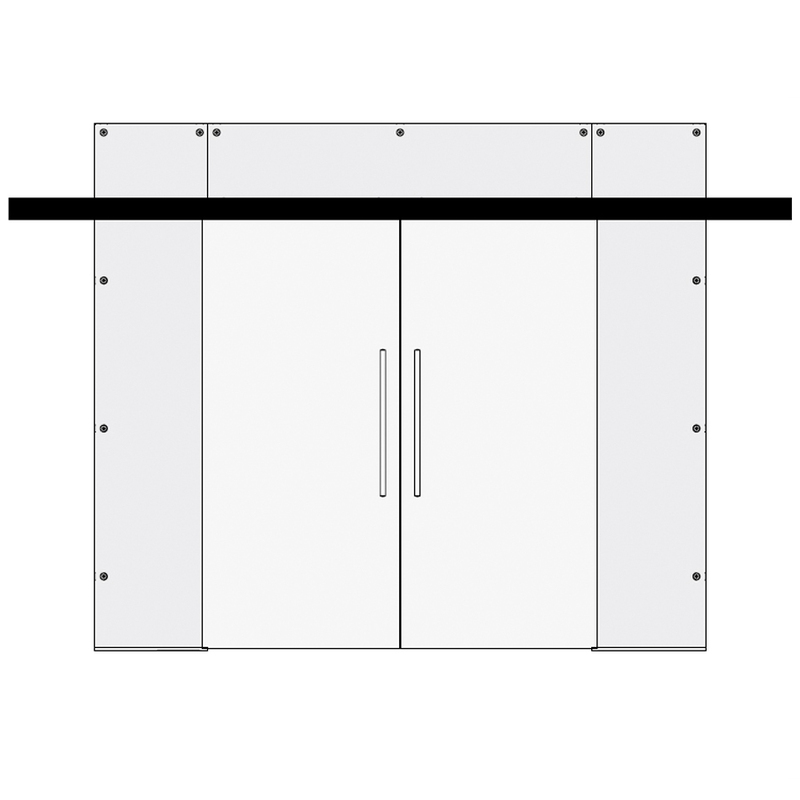 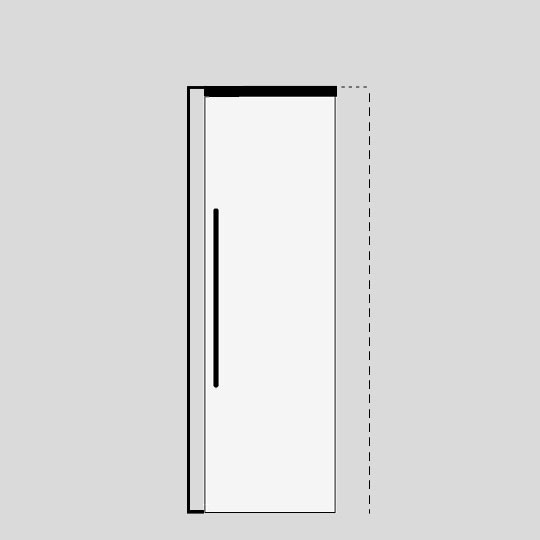 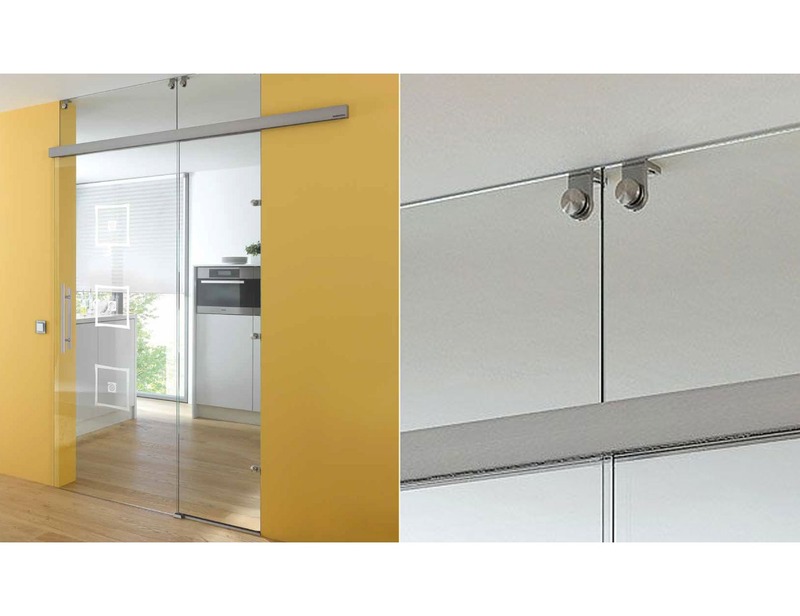 As Alana glass doors are easy to use, we have added the safety feature. 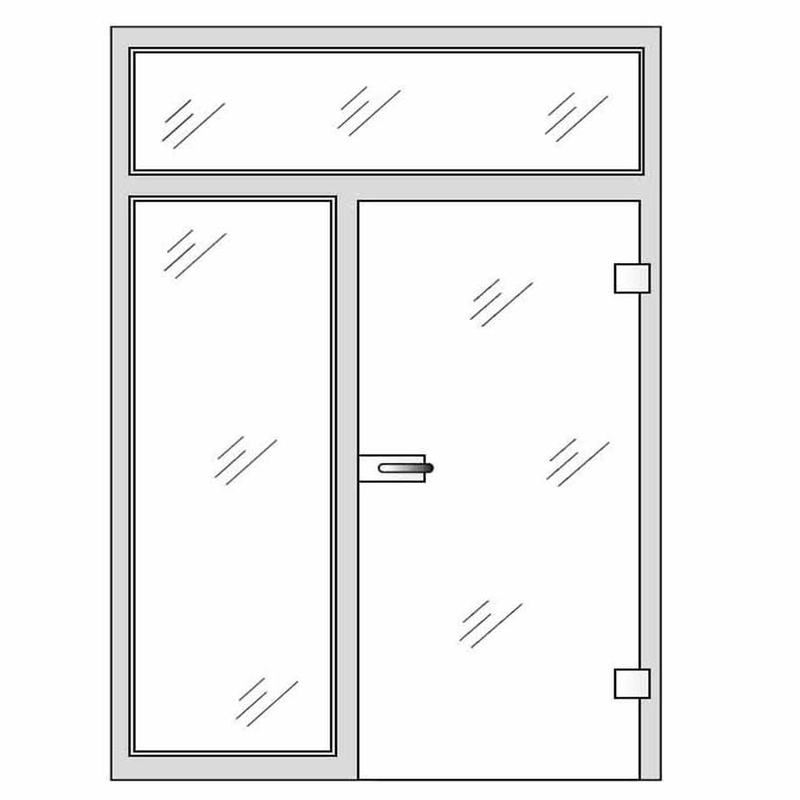 They are constructed from safety glass, tested by the manufacturer to ensure resistance to heavy impacts and will not shatter like a traditional glass door. 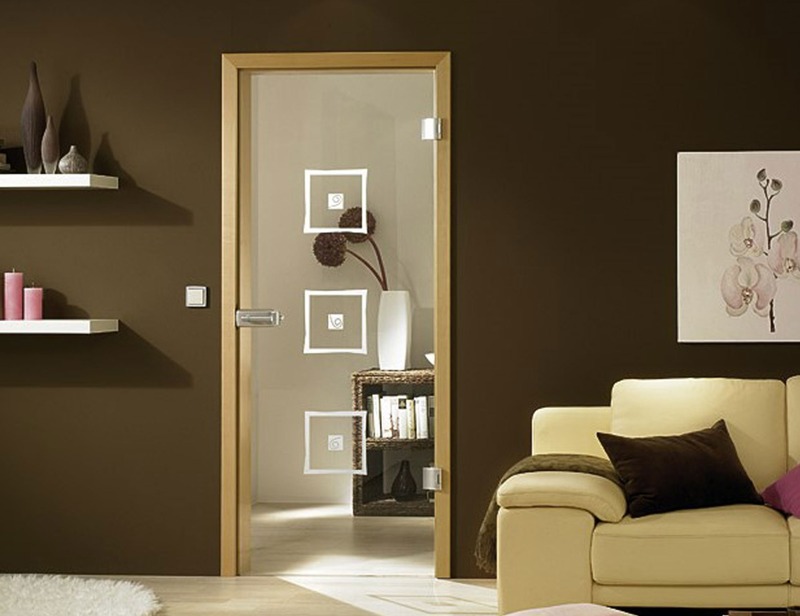 We specialize in finding bespoke solutions to your specific requirements. 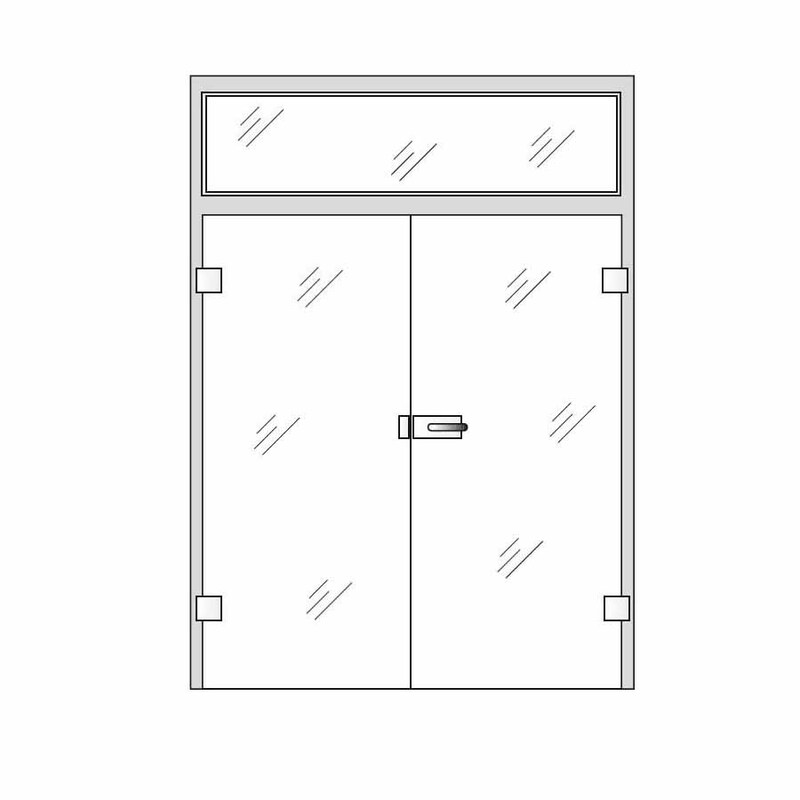 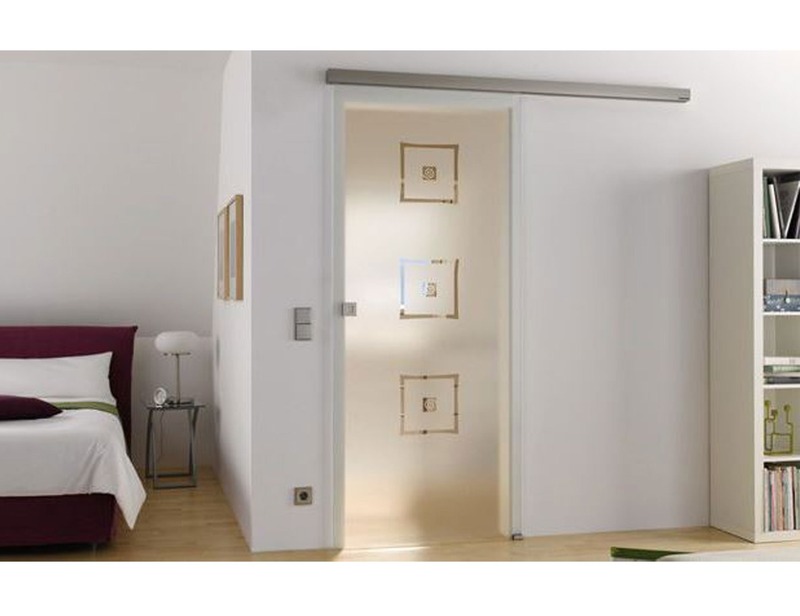 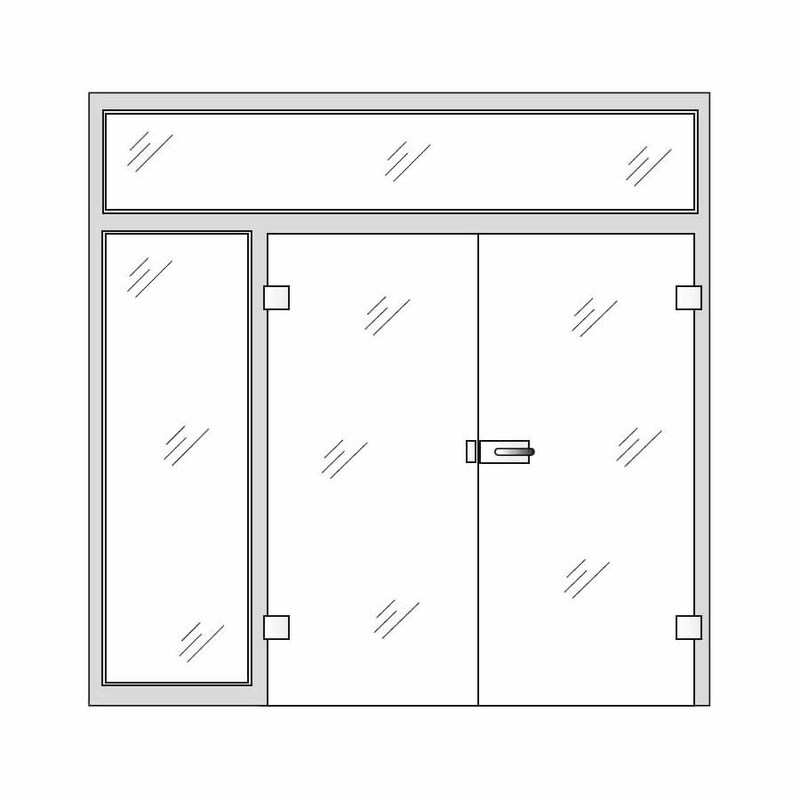 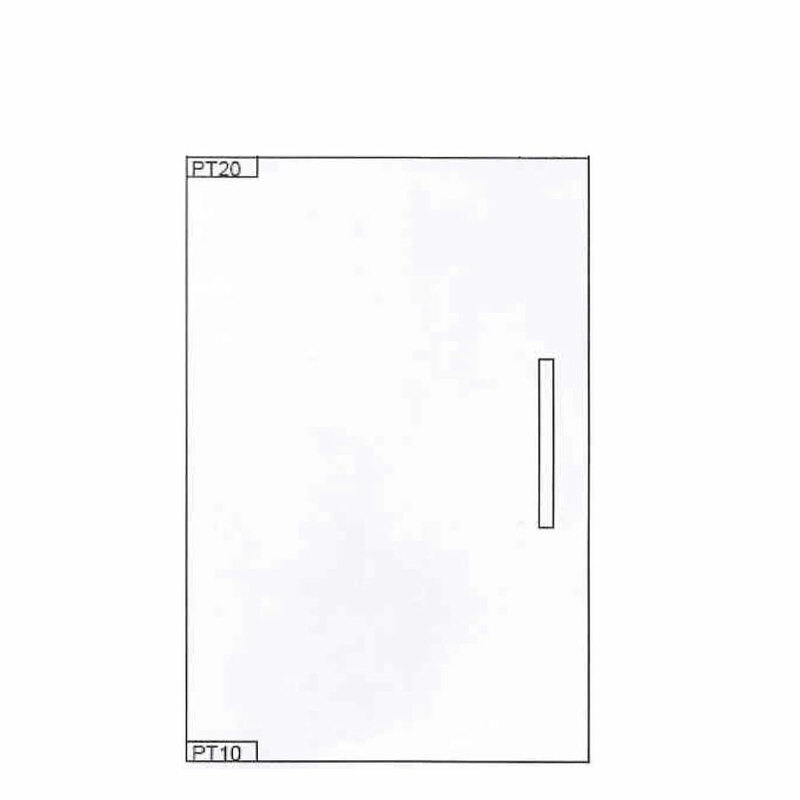 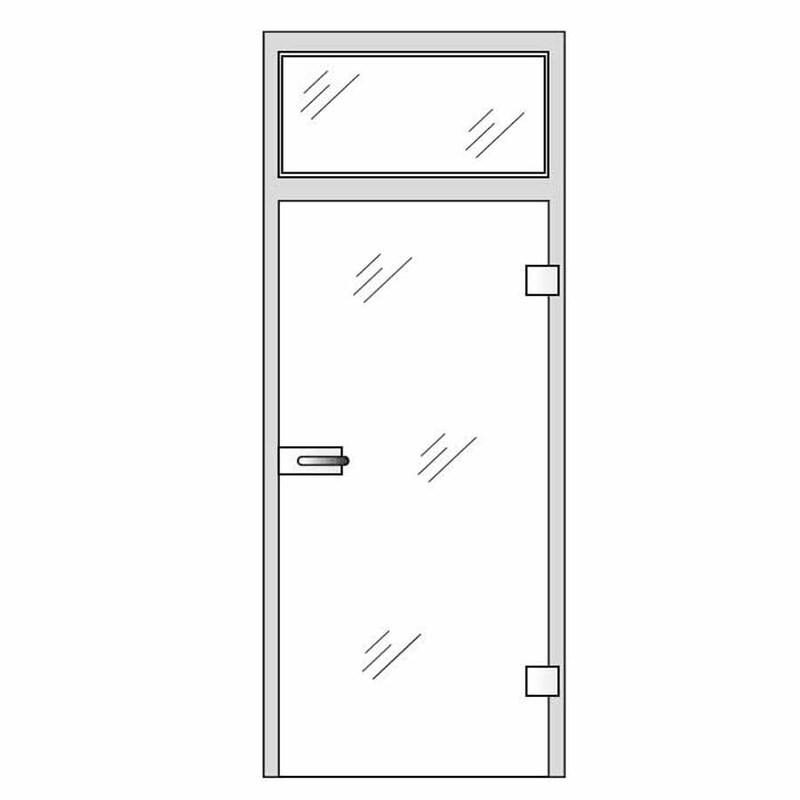 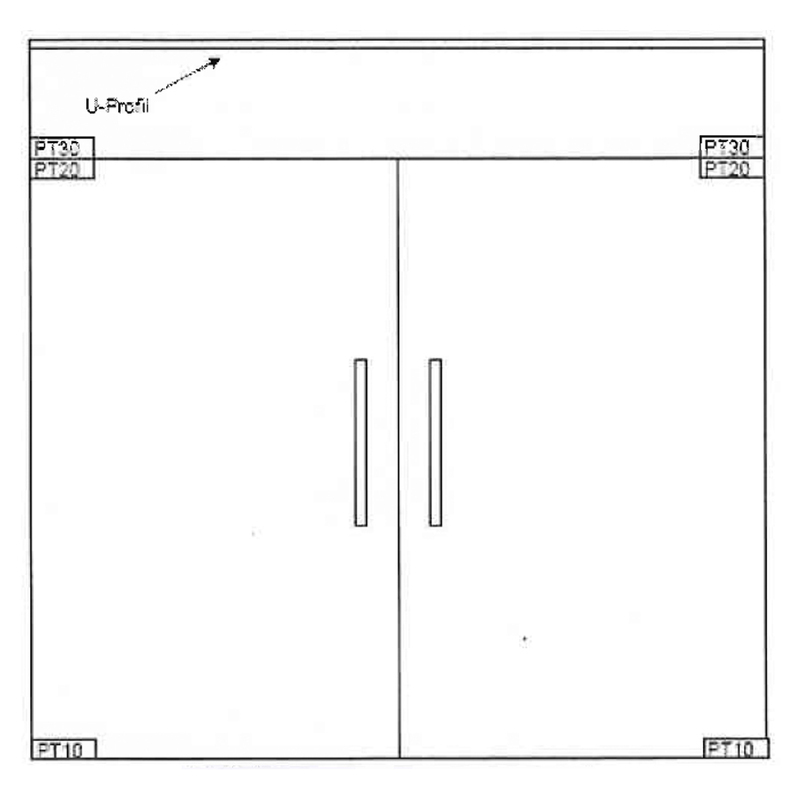 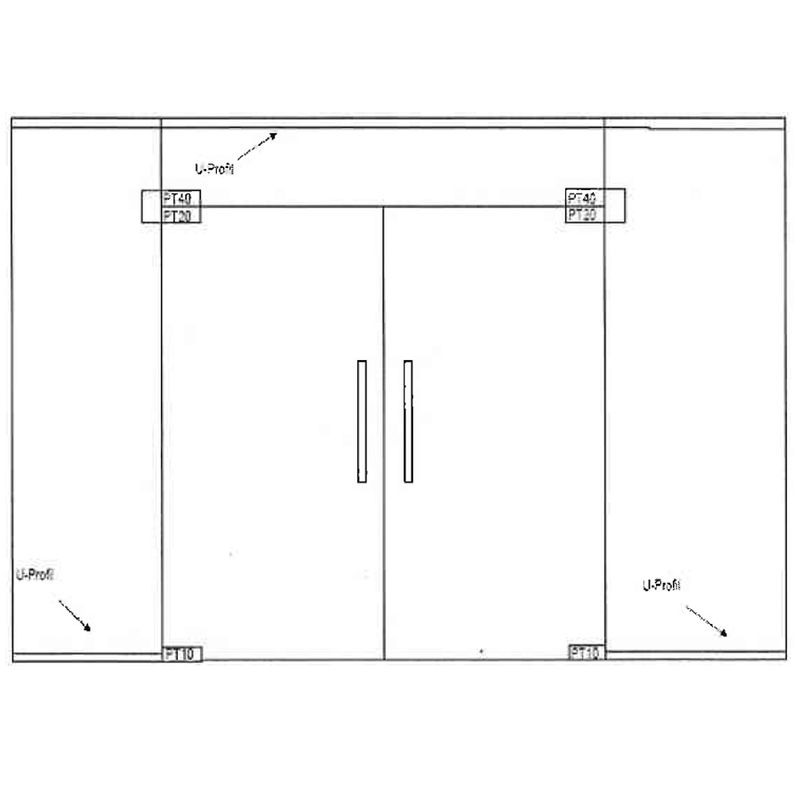 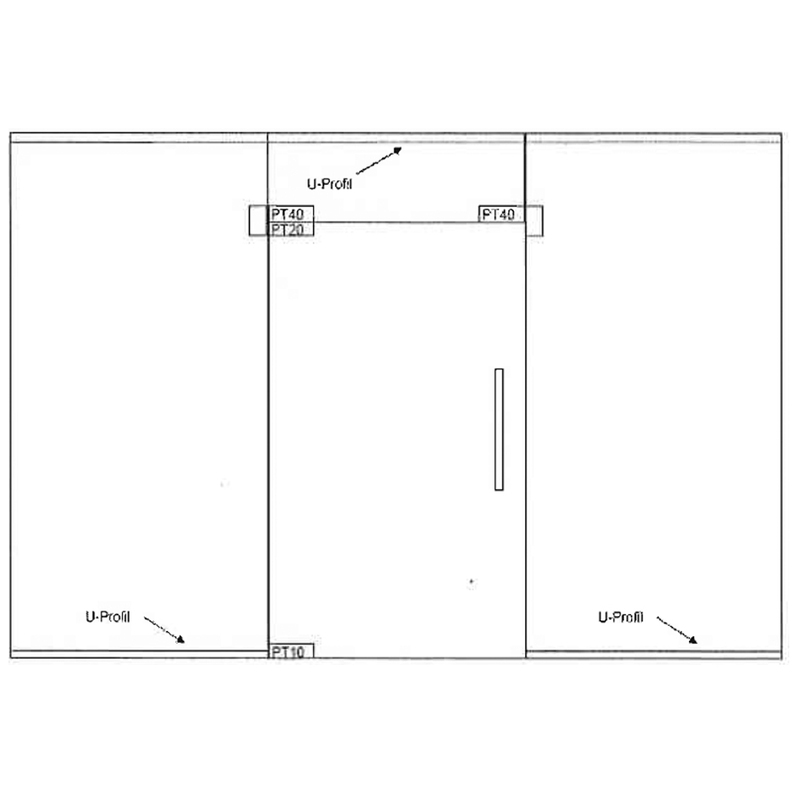 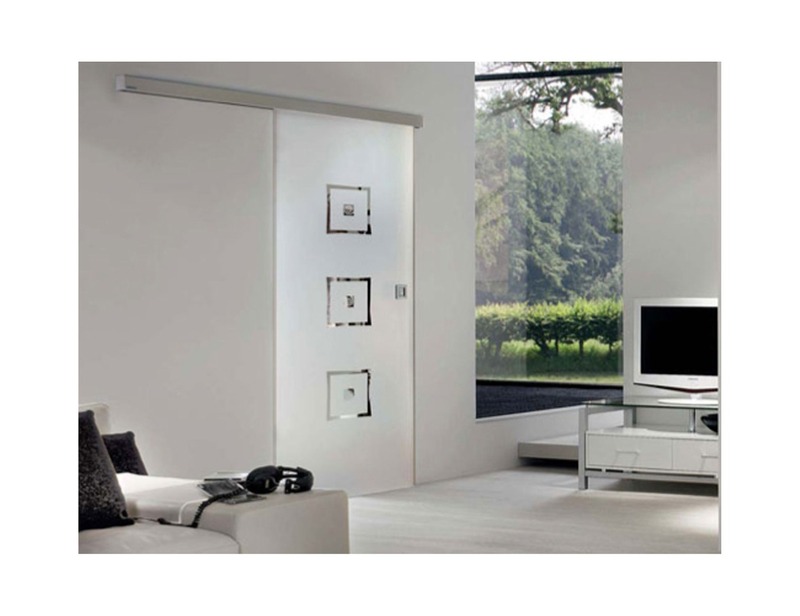 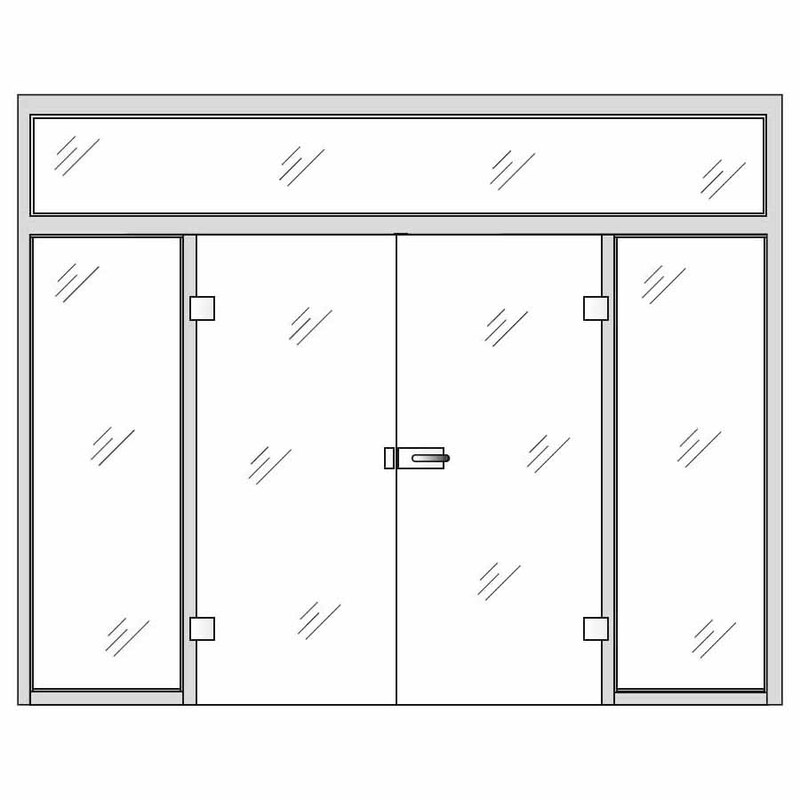 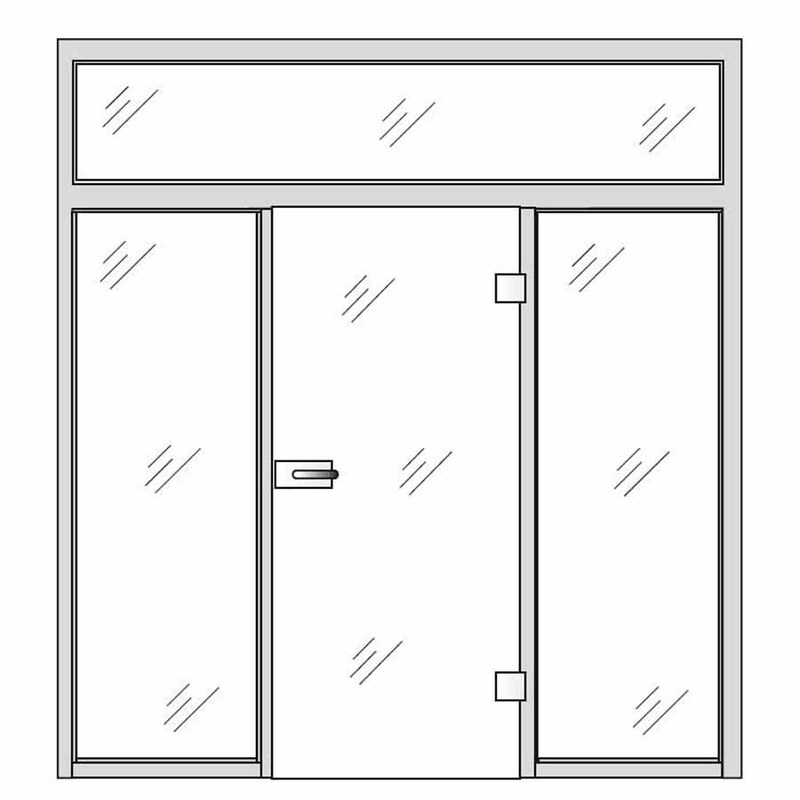 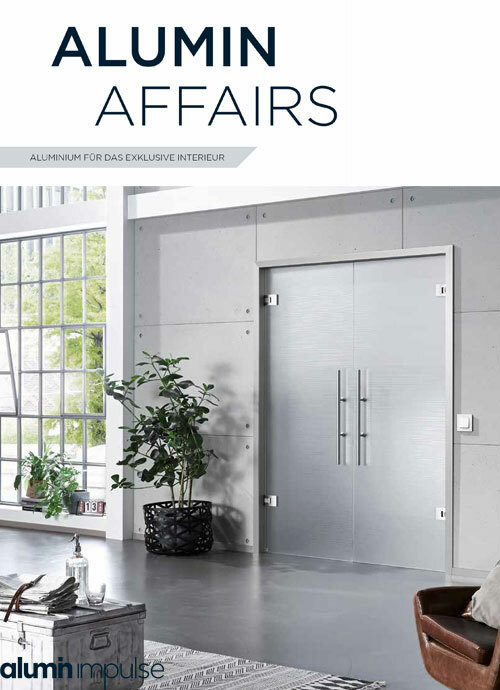 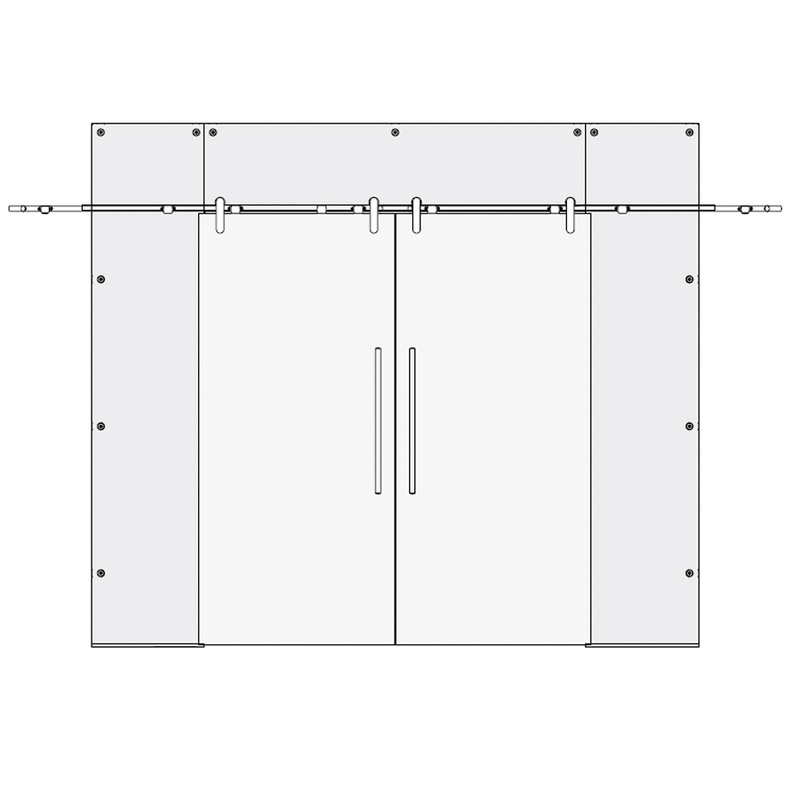 Alana frameless glass door can be manufactured in sizes up to (w)1600mm X (h)2500mm.